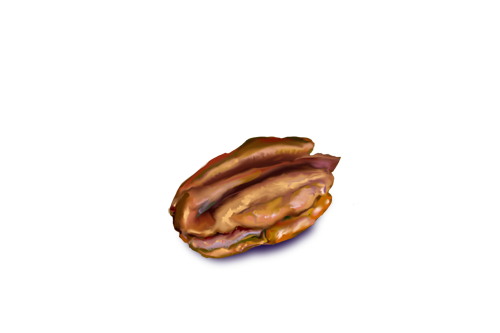 The inside of the pecan may look delicious, but it is terrible. 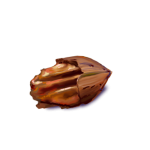 When shelled, pecans end up as a collection of three parts. 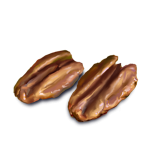 Two pieces of pecan meat surround a bitter-tasting center. Before eating the center should be removed and discarded.